This week on the MediaShift podcast, Mark talks to Connie Guglielmo, editor-in-chief of CNET News about Apple standing up to the government and diversity in tech. Plus, this week’s biggest digital media stories: Media stocks get hit by cord-cutting; The Independent ends its print edition; and Mark Luckie joins Reddit. 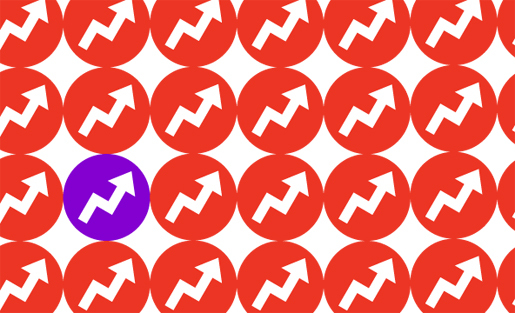 Mark also digs into what BuzzFeed is doing right in his Rant & Rave. Don’t have a lot of time to spare but still to get a roundup of the week’s top news? Then check out our Digital Media Brief below!